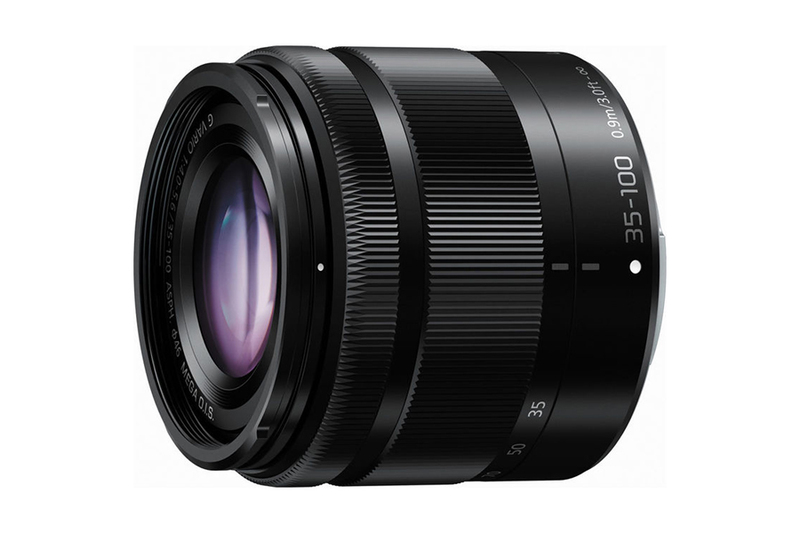 Panasonic Lumix G Vario 35-100mm f/4-5.6 Asph Mega O.I.S. is an excellent option for those looking for a better reach. 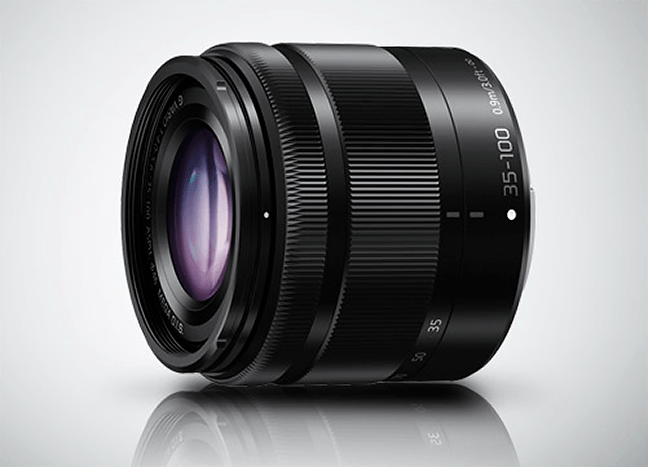 With the equivalence of 70 to 200mm (35mm format) it can be used for portrait, landscape and sports photography. Panasonic incorporated MEGA O.I.S. technology to counter balance camera shake. The lens has 12 elements in 9 groups of which 1 is aspherical lens & 2 ED element. 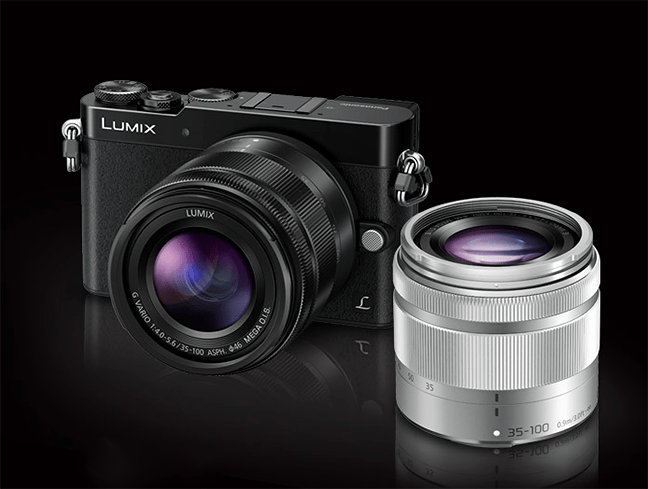 All of these core improvement ensures high optical performance with a style that matches LUMIX GM Series cameras.